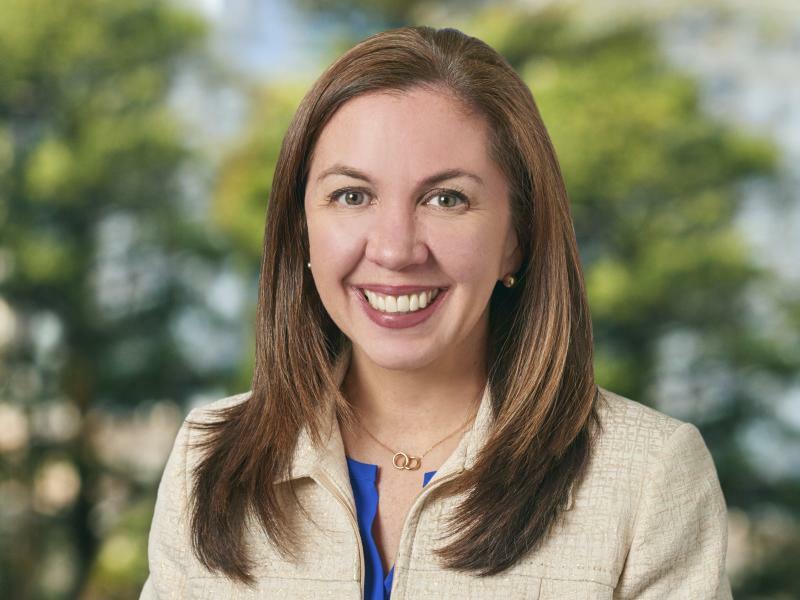 Lauren Holmes serves as the global head of marketing and public relations for the firm, overseeing branding, communications, digital strategies and all other related external and internal marketing initiatives. She is responsible for driving brand awareness and revenue growth through thought leadership, content generation and collaboration with the client services team. Mrs. Holmes has 20 years of global marketing and public relations experience. Prior to joining Trimont, she served as an independent marketing and communications consultant working with clients in various industries including commercial real estate, talent management, and hospitality. Previous to that she served as the Director of Marketing and Communications for Advito, the global consulting arm of BCD Travel, where she spearheaded a global brand transformation project. She conducted similar work at TravelClick, where she oversaw the global public relations efforts in addition to the brand transformation following two major company acquisitions. She began her career in public relations and marketing roles at the corporate office for The Ritz-Carlton Hotel Company, later serving as the Director of Public Relations for the company’s flagship resort in Naples, Florida.